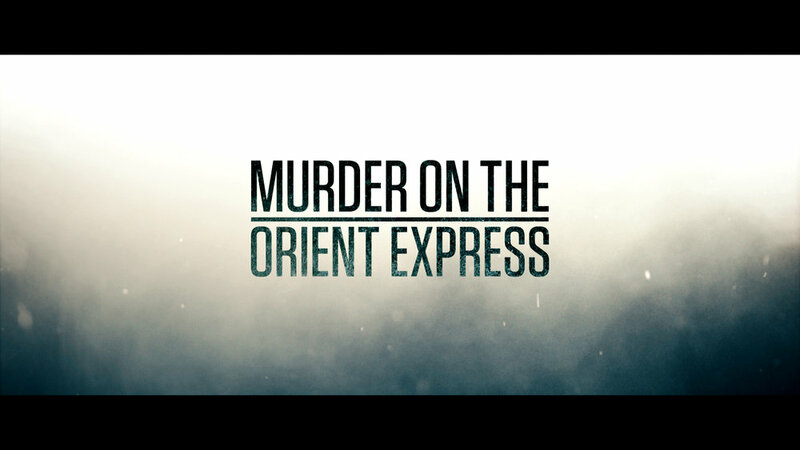 Murder on the Orient Express is an upcoming American mystery film directed by Kenneth Branagh. It is based on the 1934 novel of the same name by Agatha Christie. The film stars Kenneth Branagh, Penélope Cruz, Willem Dafoe, Judi Dench, Johnny Depp, Josh Gad, Derek Jacobi, Leslie Odom Jr., Michelle Pfeiffer, and Daisy Ridley. Role: VFX + Production (Worked majorly on the train ID shot 00:54 - 01:31 and creating the trailer graphics).